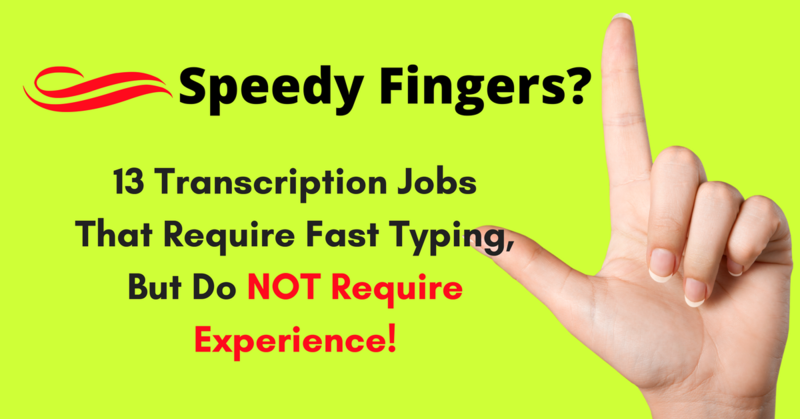 12 Transcription Jobs That Require Speedy Fingers, but NOT Experience! Are You a Fast & Accurate Typist? 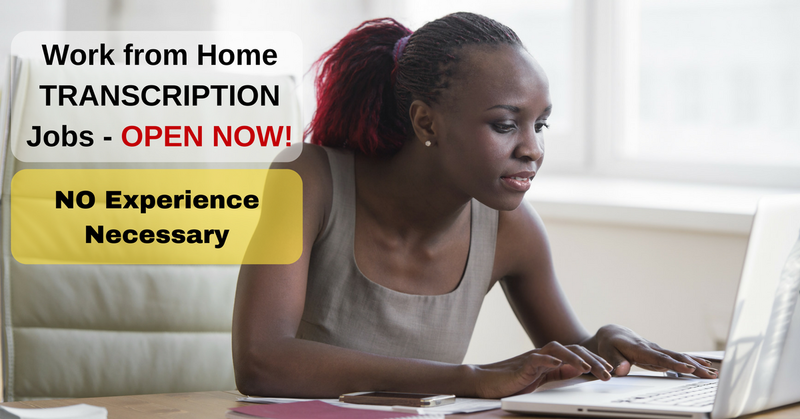 Here are 12 Transcription Jobs That Don’t Require Experience! 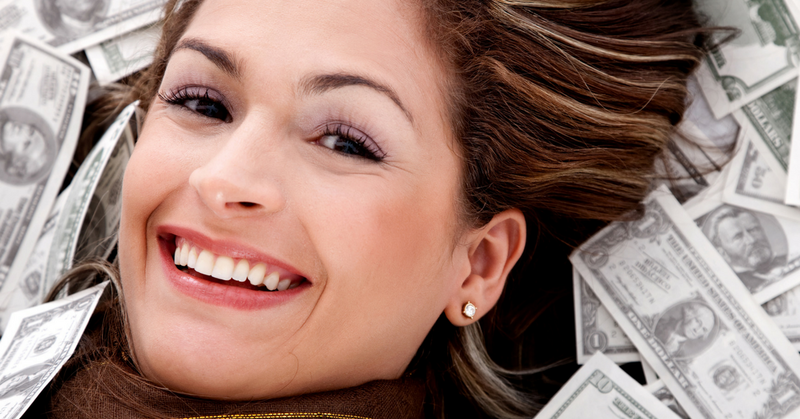 Here’s a great way to make some extra income! 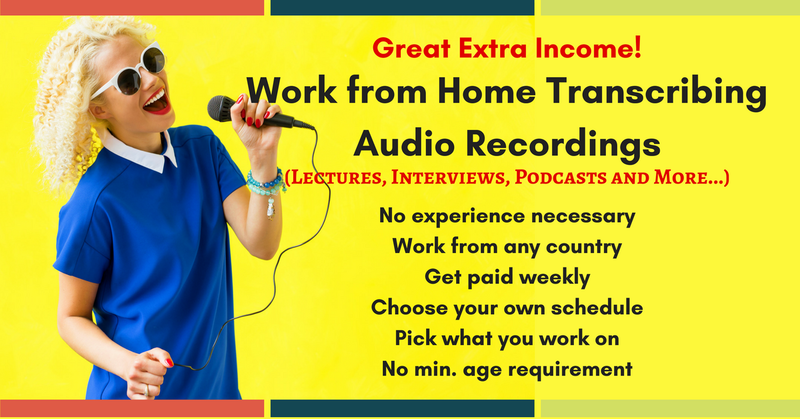 Work from Home Transcribing Audio Recordings for Rev.com – No Exp. Necessary! 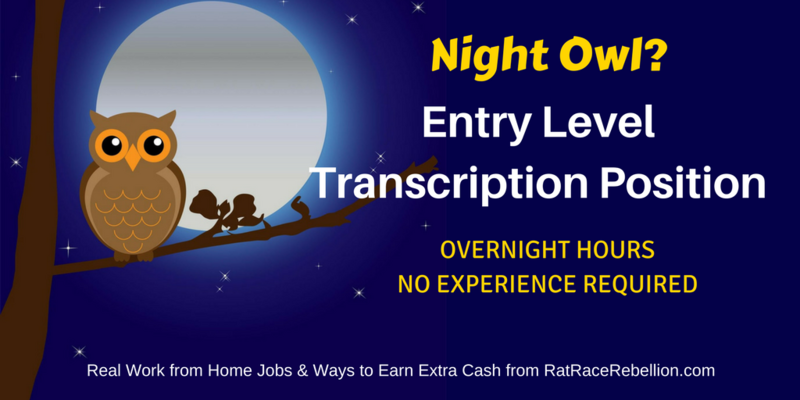 Entry Level Transcription Position – Overnight Hours, No Exp. Necessary! 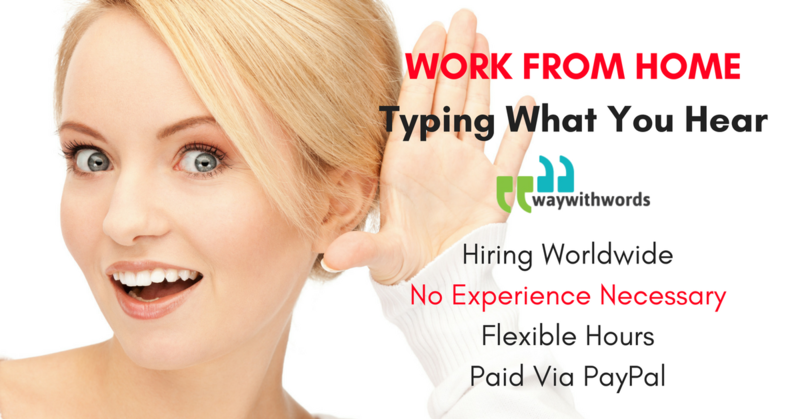 If you type at least 60 words per minute and want to work from home during evening hours, you may be interested in working as a legal transcriber for Neal R. Gross & Co.
Set your own schedule, work from any state….